Home furniture should always be purchased from a trusted source. A trusted company always maintains a stringent quality check so as to maintain their brand value. A best way to buy furniture is through online source as it allows reading customer reviews, check for warranties and returning policy. Also be clear regarding the size test while ordering online furniture. A choice from centuries is the use of wood for furniture. Though little heavy on pocket, it gives a sophisticated and elegant look to your home. But still there are other options to choose from such as plastic furniture which are cheap and much mobile. Buying sofas is a hectic task. One question that comes in one’s mind is whether to choose a fabric sofa or a leather one. If your requirements are for comfort, naps after having lunch, or a place to spend lazy weekends, fabric sofas are an ultimate choice. They offer the benefit of scratch resistance in homes where pets are tamed. Fabric sofas come in various color and shapes and are bit cheaper than the leather sofas. If you want to give your home a more elegant and sophisticated look you can opt for leather sofas. A bit heavy on pocket but gives a traditional look. Other options to choose from are the footstools, outdoor furniture, study tables, wooden display units, etc. Next comes the most important part of your house for home decor i.e. the living room. While buying furniture of the room you should first gather the size data so as to decide the number of furniture to include in the room. 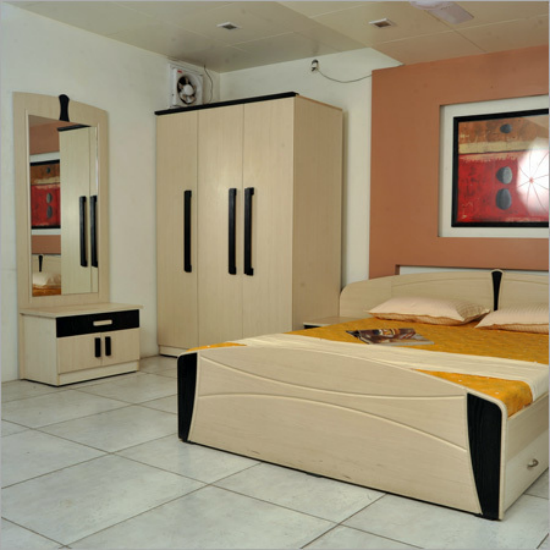 You can also choose your home furniture based on the theme of the room. Also the color of the room should be in alignment with the furniture so that it doesn’t add a clumsy look and feel. If you need furniture for office, it is always a good choice to evaluate your requirements before making a purchase since you may need them for varied tasks such as desktop tables, long tables for group meetings, chairs for employees, cubicle setups, etc. The furniture should be brought with optimum care so as to allow ease for your office employees in doing your work. Next is the furniture at the waiting room for clients, which obviously makes a noticeable first impression on your employees. 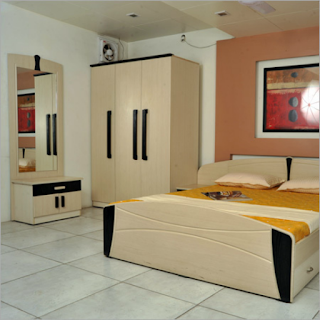 Thus you should buy your furniture keeping in mind the long term use of the purchase.